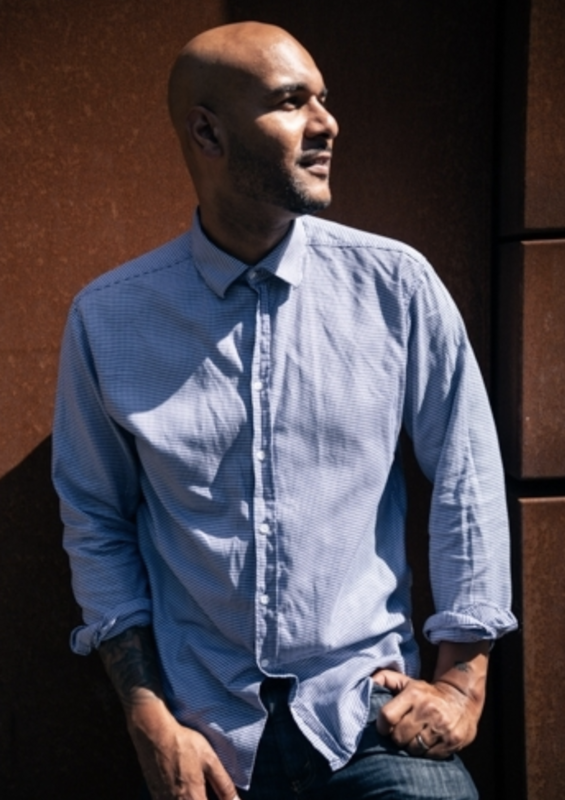 Lorenz established VICE Germany as one of only four Snapchat Discover launch partners and built a team that quickly turned the daily editions into a every growing success story. Peta has extensive local and international experience shooting short and long-form documentary and branded content. 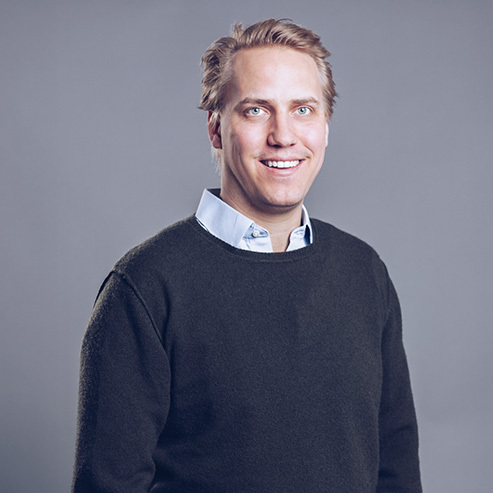 Caspar was one of the very first employees of Onefootball, the world’s biggest football app. He helped Onefootball to grow internationally and was, as VP Sales and Business Development in charge of all monetization. Lukas Korschan is a Berlin based photographer crossing boarders between contemporary football and lifestyle photography. He shot football documentaries for magazines such as i-D, 11 Freunde, Sepp or Its Nice That, as well as commercial for campaigns with players like Paul Pogba, Leroy Sane or Emre Can. 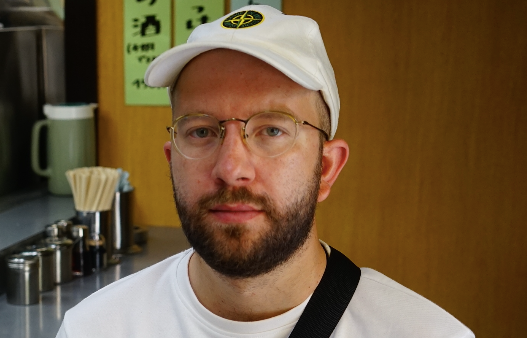 Mr. Bianco is a half Berlin-based, half Tokyo-based creative mastermind working with the next generation of influencers. Adrians job is to identify trends, work with the most talented GenZ geniuses and translate into the brand world, or simply really good and authentic content pieces and guides of his own.